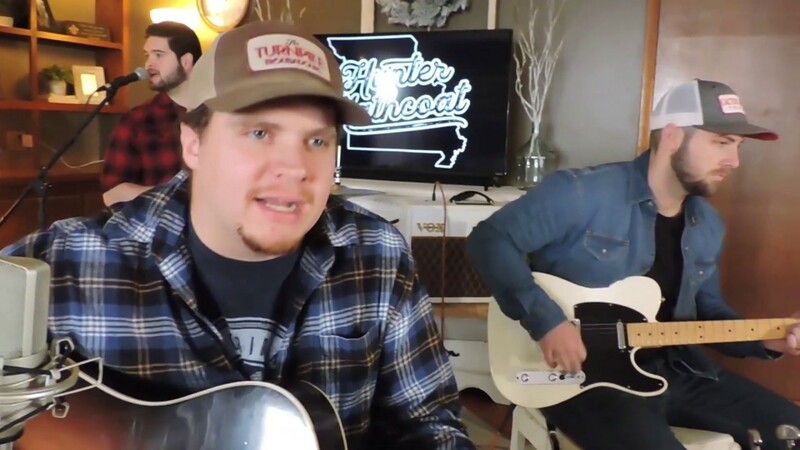 Hunter Hathcoat - "I Don't Care"
Hunter Hathcoat is an Americana/Red Dirt artist based out of Springfield, MO. He recently released his first EP and is currently climbing in the top 40 Texas Music Scene charts. The EP has reached over 100,000 Spotify streams and has gained radio airplay across Missouri. 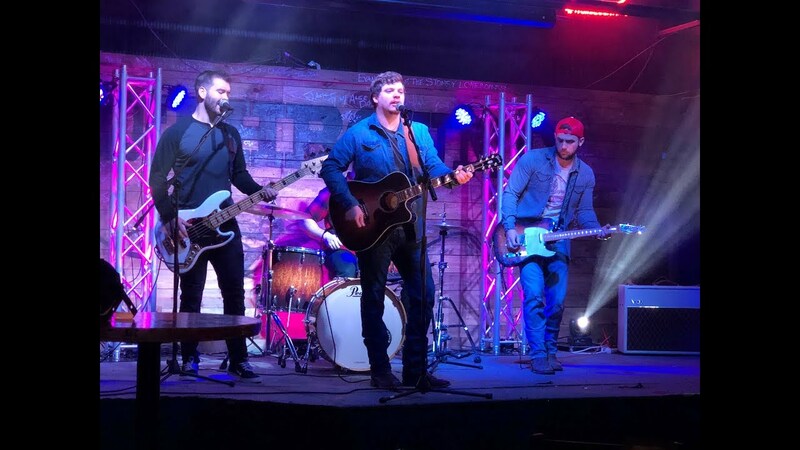 Hunter has opened for national acts such as Stoney LaRue, Drake White, Confederate Railroad, Reckless Kelly, Corey Smith, Cody Canada, The Steeldrivers, Darryl Worley and many more. He is also a two-time nominee for Male Vocalist of the Year at the Springfield Country Music Awards. Hunter's live sets include red dirt, classic and modern country, originals, and classic rock. Hunter Hathcoat and his band like to play high energy, fun, dancing music. They have a passion for great songwriting, great performances and getting a crowd on their feet to have a good time. Hunter Hathcoat is a singer/songwriter from Ellington, Missouri with a passion for songwriting and country music. Hunter credits his red dirt roots to acts like William Clark Green, Randy Rogers, and Stoney LaRue. Along with entertaining audiences around the Midwest with his exciting live performances, Hunter is a two-time nominee for Male Vocalist of the Year in the KTTS Springfield, MO Country Music Awards. Being raised in a rural Southeast Missouri town, it didn’t take long for Hunter fall in love with country music. At a young age, Hunter began beating on his dad's Martin D-35 and developing a passion for red dirt music. As Hunter grew older, he developed a passion for songwriting and solo performances. Over the last five years, Hunter has performed around the Midwest, sharing his love of real country music. 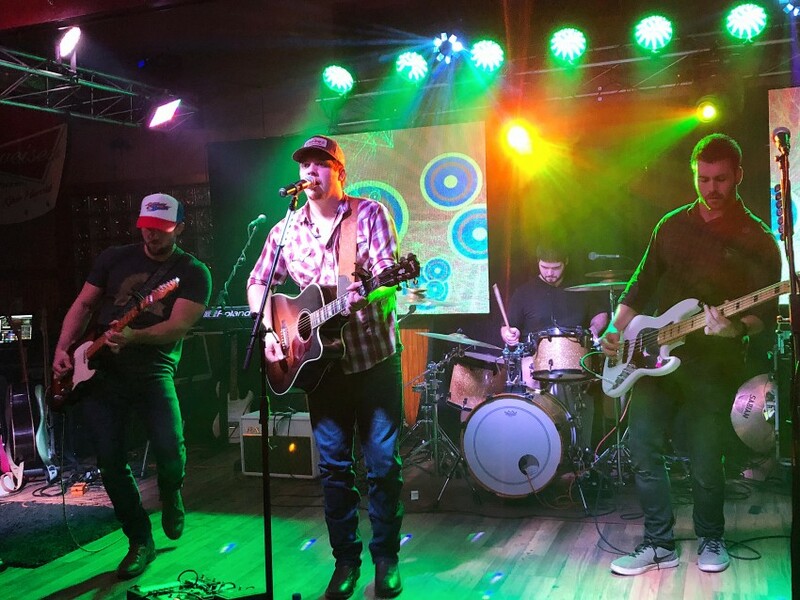 Hunter has since shared the stage with acts such as Stoney LaRue, Drake White, Confederate Railroad, Reckless Kelly, Cody Canada, The Steeldrivers, and many more nationally touring artists. With his success has came two award nominations in the KTTS Springfield, MO Country Music Awards for Male Vocalist of the Year, naming him one of the top three male vocalists in Southwest Missouri/Northwest Arkansas in 2017 and 2018. 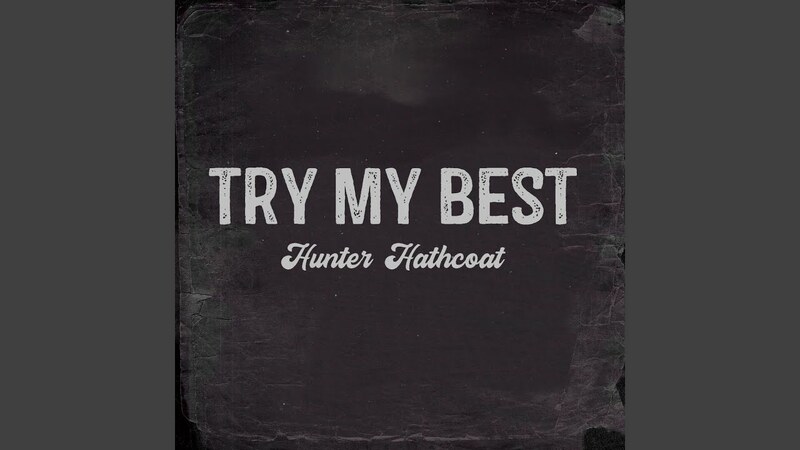 Most recently, Hunter has released his first EP and is currently climbing in the top 40 Texas Music Scene charts. The lead single reached 75,000 Spotify streams within the first few months of release and has gained radio airplay across Missouri with his lead single, "Try My Best." Hunter Hathcoat Band has all required equipment to put on a show - including lighting, sound system, instruments, microphones, and cables. We show up, set up, perform, and tear down, making it completely hands-off for the event coordinator.